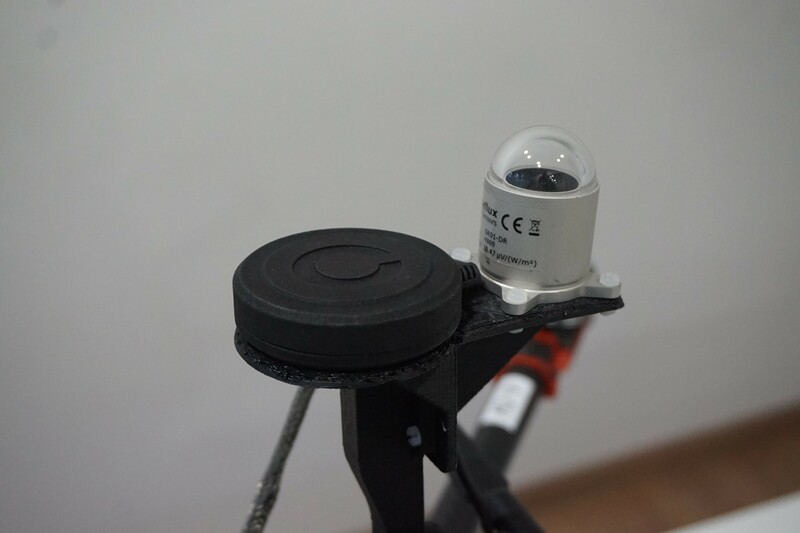 Cleandrone engineers continue to improve the platform’s quality and accuracy with an upgraded solar sensor. This custom-built pyranometer has greater accuracy than the previous solar cell in a lighter, more compact space. Steven Katz (Country manager, USA) and Ricard Pardell (CEO) introduced the Cleandrone Sherlock thermal inspection solution to O&M and Asset Managers from around North America. 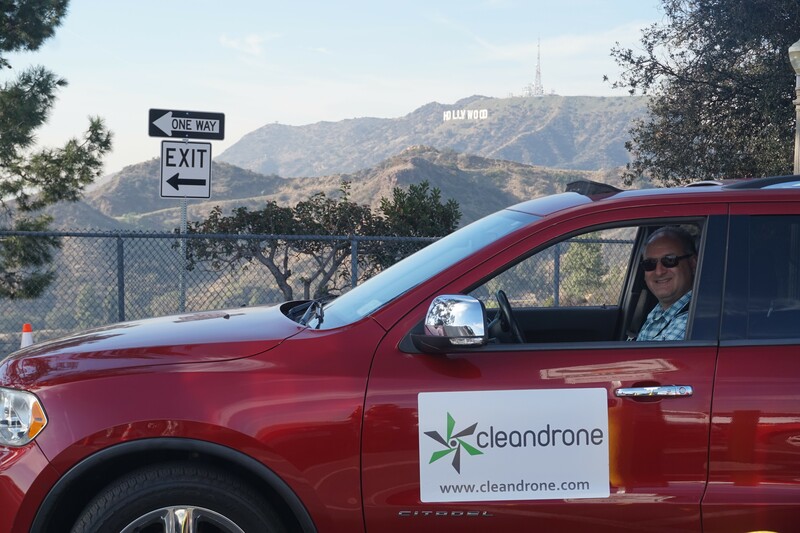 To support our growing operations in the USA, Steven Katz has joined the Cleandrone team in our office in Torrance, Los Angeles. 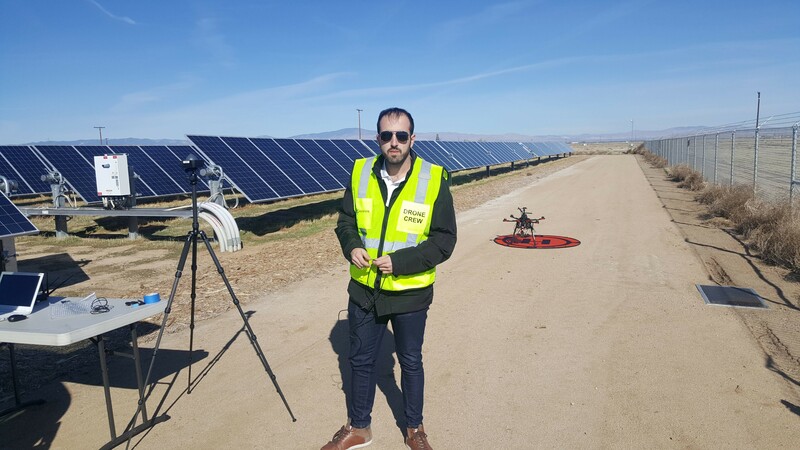 Clean Solar Solutions Ltd (www.cleansolar.solutions), have agreed to be the UK launch customer for Cleandrone’s solar farm cleaning drone. Cleandrone is pleased to announce the launch of Sherlock, our utility scale thermographic survey drone. We are now able to offer thermography surveys to UK customers including O&M companies and asset owners. The Sherlock system is able to drastically cut the time and cost of undertaking thermography surveys of large solar farms. Read more about our thermography services here and investigate Sherlock in more detail here. As part of the Horizon 2020 programme, the European Commission selects potentially disruptive businesses with global ambitions, to invest in through the SME (small and medium enterprise) instrument. The instrument is structured in three phases with the aim of transforming disruptive ideas in to innovative solutions with a global impact. Cleandrone has successfully applied for Phase 1 of the instrument and the EU has awarded us €50,000 in funding and will undertake a feasibility study to verify the concept. This success opens up the route to securing Phase 2, which includes EU funding of between €0.5 million and €2.5 million to help take the company forward. This is a major success for Cleandrone and the award shows the strong growth potential of the company and confirms we are at the forefront in developing innovative, cutting edge technology. Horizon 2020 is the biggest EU Research and Innovation programme ever with nearly €80 billion of available funding. With the heavyweight political backing of Europe’s leaders and MEPs it is seen as a key driver of economic growth and job creation. 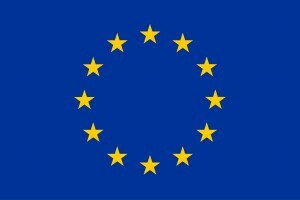 With support from the Horizon 2020 programme of the European Union. Cleandrone has recently been featured on the popular Catalan TV programme “Generació Digital”. Watch the feature (in Spanish). 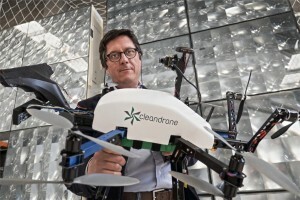 Cleandrone CEO, Ricard Pardell, was recently interviewed by Catalan newspaper El Periodico. Read the interview here (in Spanish).